Roof Inspections in the Greater Atlanta Area and beyond! As a proud roof installation, roof repair, and roof inspection company serving the state of Georgia; Select Roofing Consultants provides you and your home with roof installation, roof replacement, and roof repair services you need for your company or your home. With over 20 years of experience in the roof business, we know how to determine whether or not you need a new roof or a repair. Our main goal is to keep our customers safe and secure in their home or place of business. Our professional consultants will perform a detailed roof inspection and determine if your home needs roof repair, roof maintenance or roof replacement. Located in Atlanta, Select Roofing Consultants is very conscious about the needs and concerns of their customers. We work within specific time, budget, and environmental constraints, and always go above and beyond to satisfy each and every one of our customers. 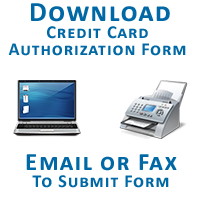 SRC utilizes high-end technology which allows us to deliver safe, efficient, and timely service. 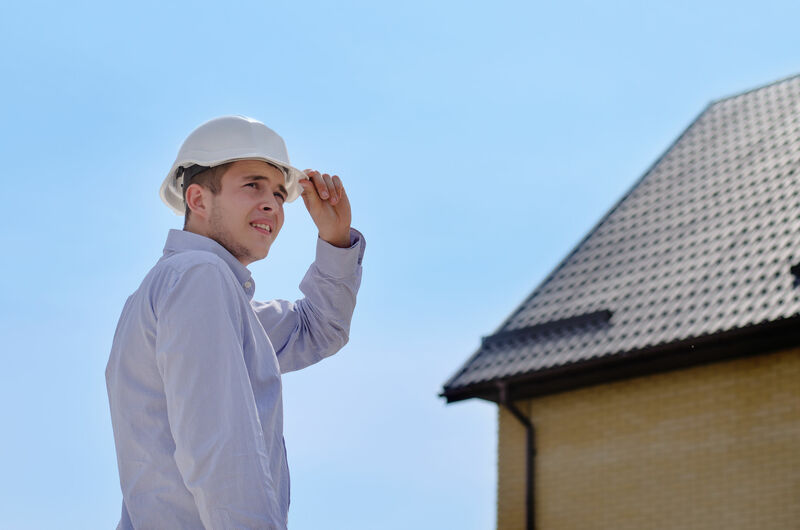 Inspection of a roof is often necessary after a storm or after the construction of a new building. As an insured roofing company, we are here to provide that service no matter what your particular situation. Select Roofing Consultants recommends a roof inspection every few years in order to prevent roof deterioration and future expenses. If you are seeking a roof inspect, feel free to give us a call. SRC will to discuss our services and see if we can help you in your roof inspection goals. Contact us today for your next roof inspection at 404-863-2598. What is included in Roof Inspection with Select Roofing Consultants? If you need a roof inspection for your home or business call the local experts at SRC today. We provide complete Roof inspections for all types of roofs, and we also provide quality repair and roof replacement if necessary.